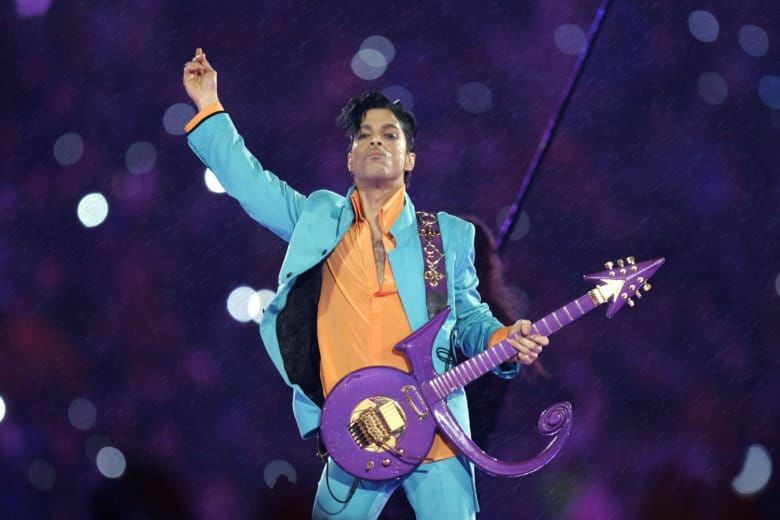 WTOP's Jason Fraley ranks every Super Bowl Halftime Show from worst to best. WASHINGTON — Maroon 5 will perform the Super Bowl Halftime Show on Sunday night. So what are the best Super Bowl Halftime Show performances ever? Click through the gallery for our video countdown, ranked worst to best. You can also find the full chronological list below. Easily the most bizarre Super Bowl halftime performance came in 1989 with an Elvis Presley impersonator who performed “the world’s largest magic trick” while sponsors Coca-Cola and NBC urged viewers to watch in 3D. Yes, it was that bad.